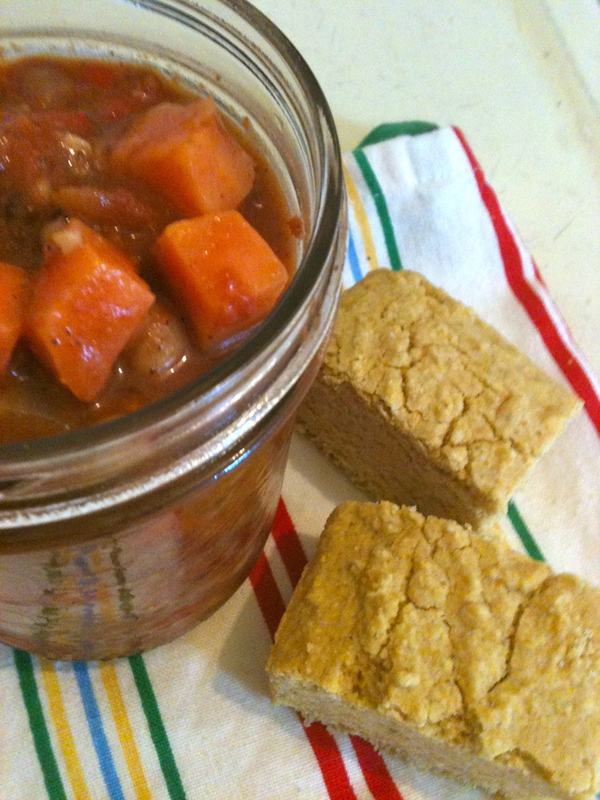 This cornbread is really easy to make, and because I used organic cornmeal, it has a really nice corn taste. I personally find conventional corn meal lacking in corn flavour. Pre-heat your oven to 350° and grease a 9″ x 9″ baking pan. Add the cornmeal, rice flour, baking powder, baking soda and salt to a large bowl. In another bowl, mix the sugar or honey, flax and water mixture and almond milk together. Add the wet mixture to the dry mixture and fold gently. Now add the coconut oil to the mixture and again fold gently until everything is just mixed. Don’t over mix. Pour the batter into your greased pan and bake for 30 minutes or until the center is springy and the edges are golden. 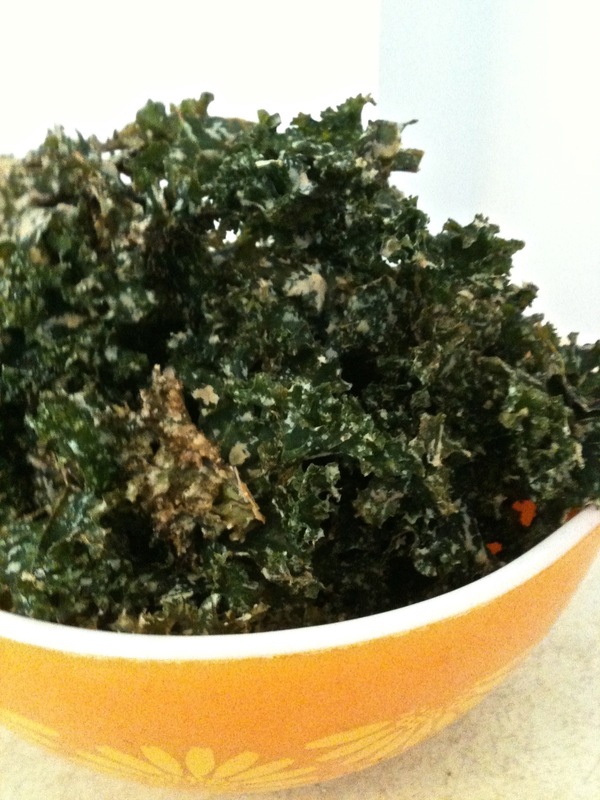 amazing, delicious kale chips – a great back to school treat! These dehydrated chips are super easy to make and are so delicious you’ll find yourself eating a whole kale! They also make a great snack for kids to bring to school. Put everything into your food processor and process until smooth. Put your kale in a large bowl (if you have a lot of kale, do it in bunches, adding a bit of the sauce to each bunch). Pour the sauce over the kale and massage it into all the leaves until they are all coated. Place the coated kale into your dehydrator for 4 – 6 hours until completely dried. If you don’t have a dehydrator, place the kale in one layer, onto a baking sheet covered with parchment paper and place in the oven at the lowest temperature. Kale chips are great eaten alone, but are also fantastic crumpled into soup, stir frys, beans or any other favourite dishes.